Jim was born and raised in Wolseley, Saskatchewan. He worked at his father’s insurance agency (established by his grandfather in 1906) before studying law at the University of Saskatchewan in Saskatoon. He maintains his rural roots through his branch offices in Wolseley and Indian Head and he continues his family’s historical connections with the insurance industry through his insurance law practice. 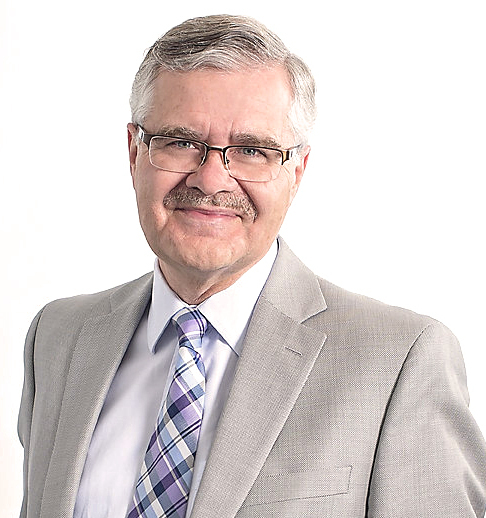 Jim has worked extensively in the field of mental health and he has served the Province of Saskatchewan as Chair of the Mental Health Review Panel for the Saskatchewan Health Authority for more than three decades. He has lectured to physicians, lawyers, medical professionals and university students on the topics of mental illness, mental incapacity and the appeal procedures enacted pursuant to The Mental Health Services Act. Jim has served as a volunteer in various capacities with the Canadian Cancer Society, the Allan Blair Cancer Centre and Knox Metropolitan United Church. Jim and his wife, Joan, enjoy choral singing with the Regina Philharmonic Chorus and Knox Metropolitan church choir.